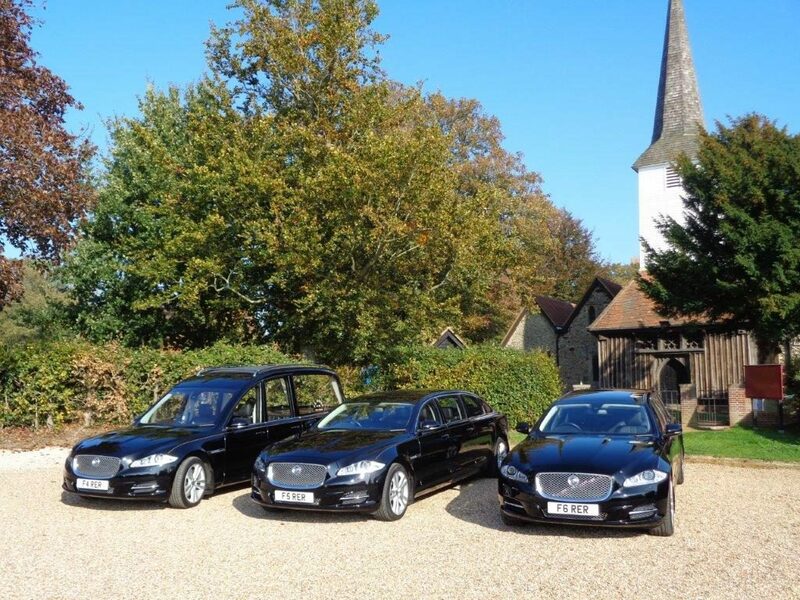 Our Modern Jaguar Fleet combines sophistication and elegance with quality British engineering. 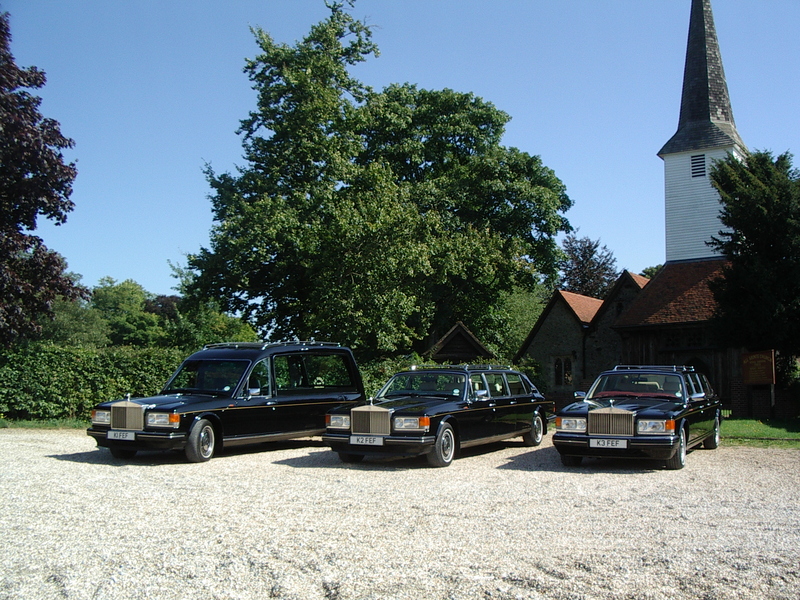 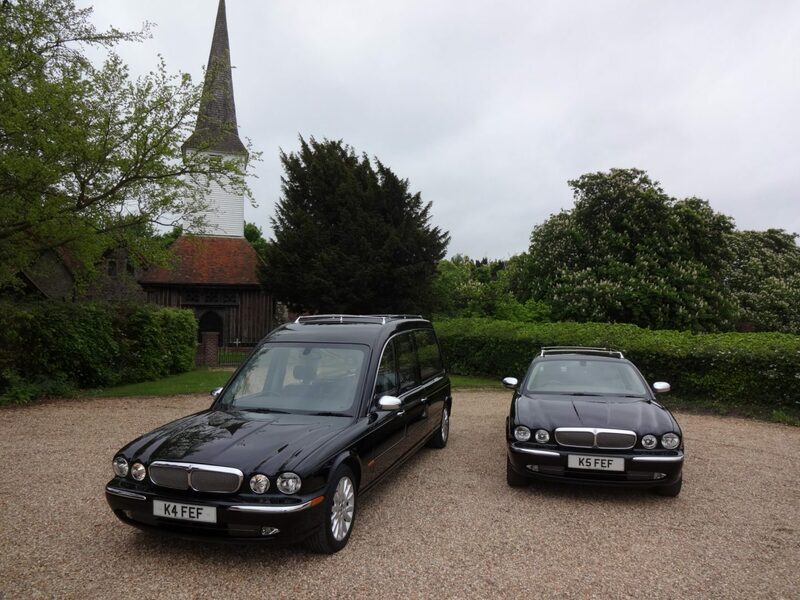 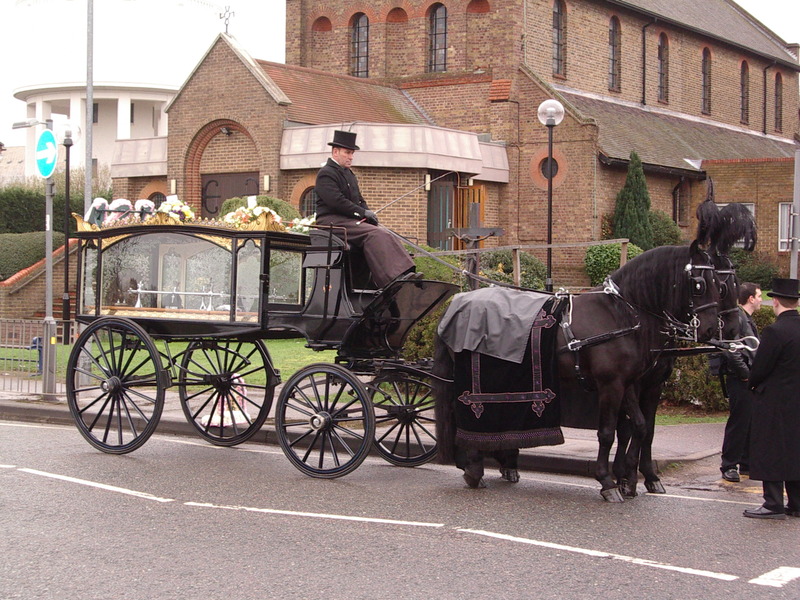 Our Classic Rolls Royce Silver Spirit Hearse and limousines have been in our service for many years and are a very popular choice. 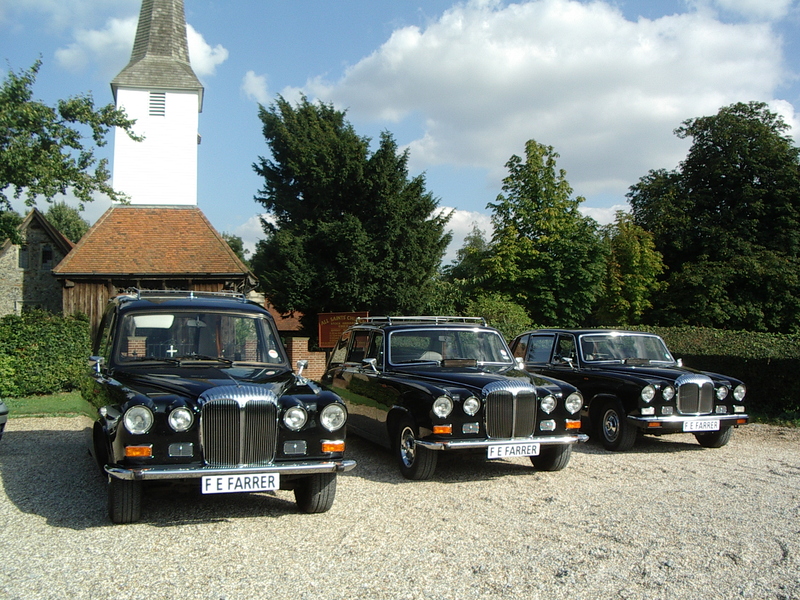 Our Traditional Daimler Fleet have been in our possession from new in the 1980’s.